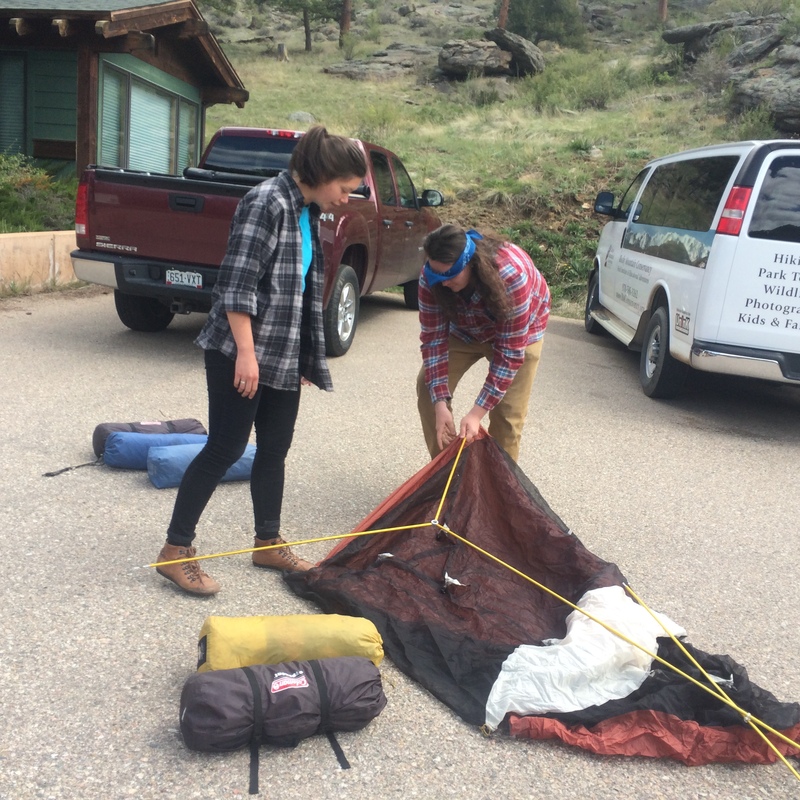 After a long winter of a quiet office here at the Rocky Mountain Conservancy – Conservation Corps headquarters in Estes Park, CO, the doors have opened up to another season and the crews even brought the sunshine with them! 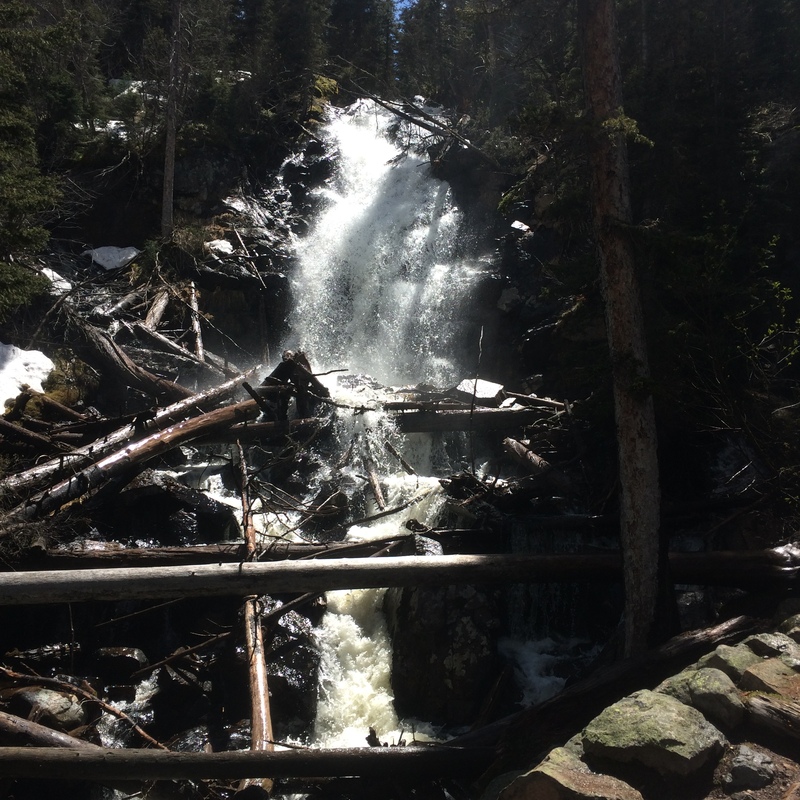 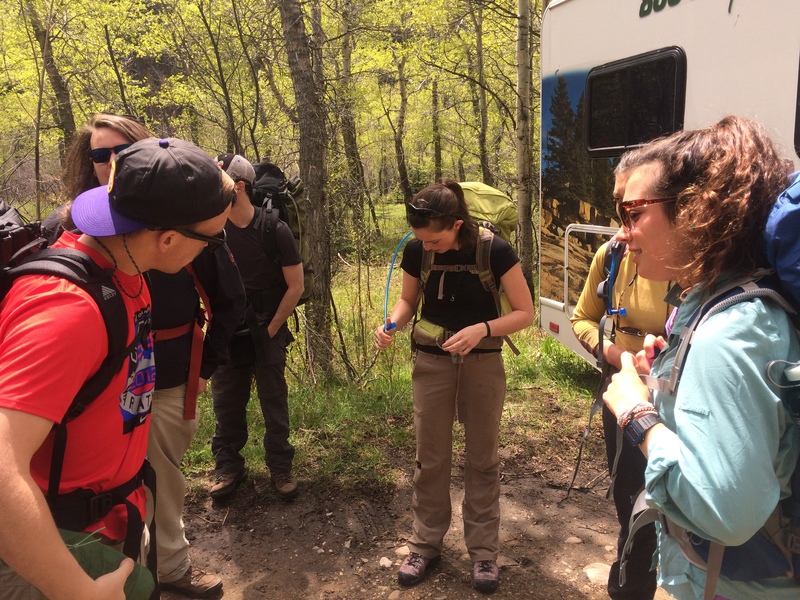 Last week before the crew members arrived in Estes Park, crew leader spent time participating in leadership and communication training, meeting with their agency supervisors, and engaging in a backcountry leadership retreat here in Rocky Mountain National Park. 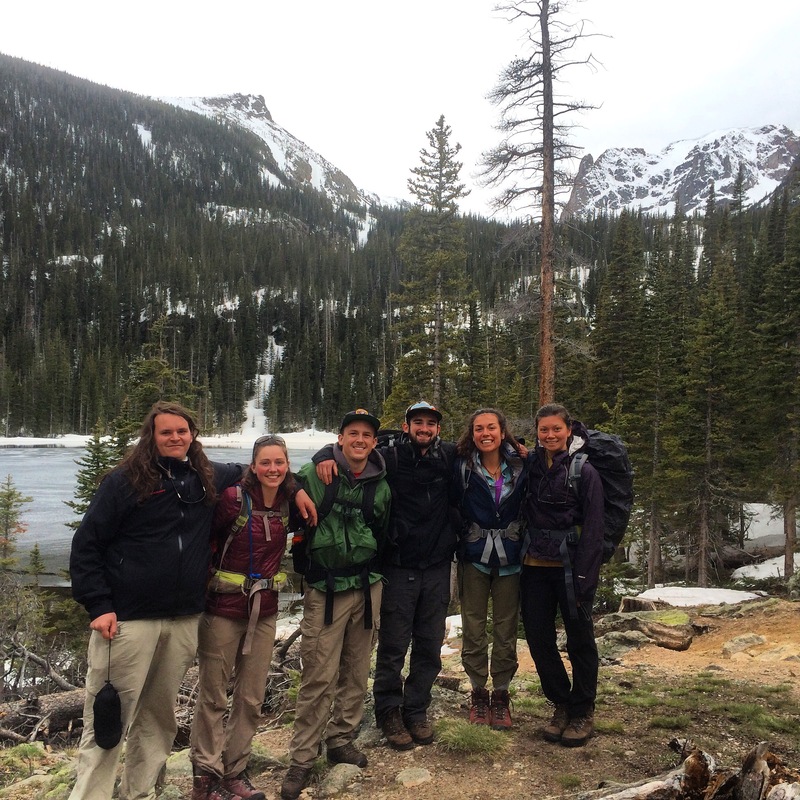 With everyone here now and the energy level rising with anticipation for the work season ahead, the RMC-CC crews are ready to get their boots on the ground in the Park and surrounding USDA Forest Service areas! 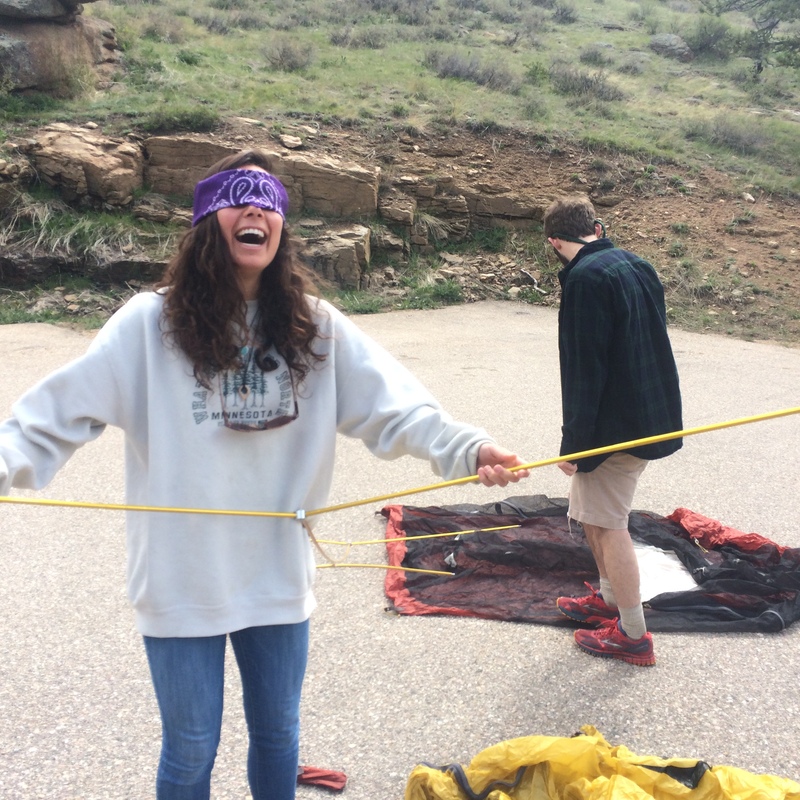 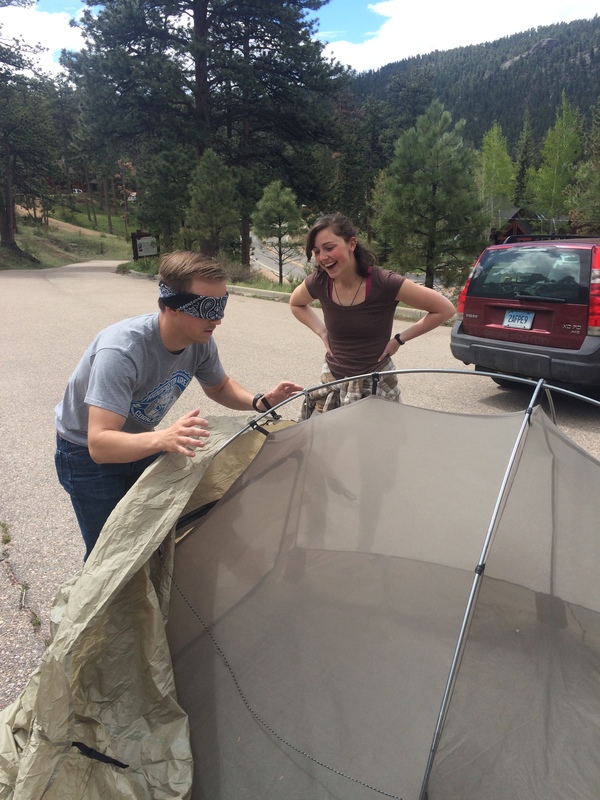 Here are some photos from Leader Week last week!